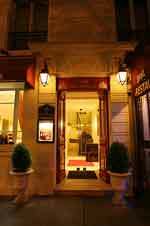 An excellent quality-price Hotel in the lively and typic neighbourhoof of Montmartre. An excellent quality-price ratioA pleasant, lively and friendly neighbourhood. 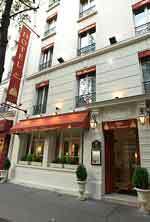 Just two steps from the famous Flea market and landmark Sacré-Coeur.